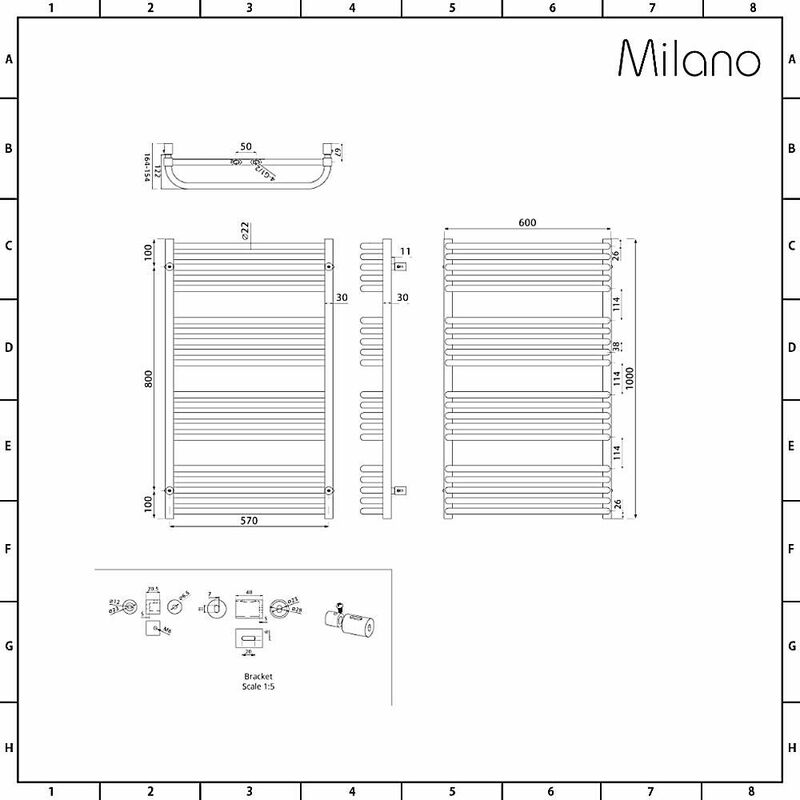 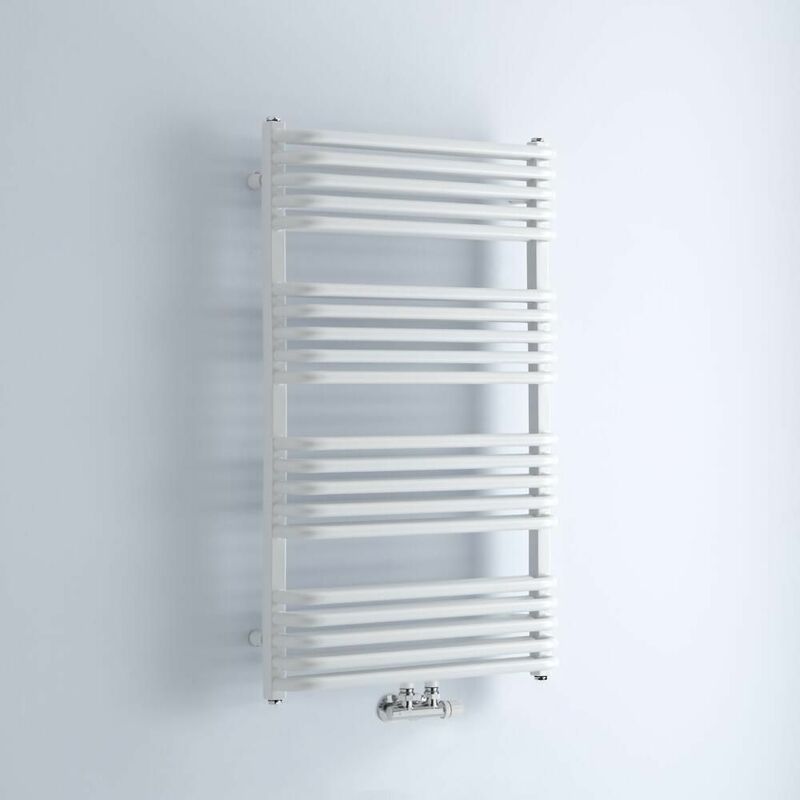 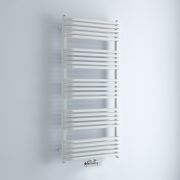 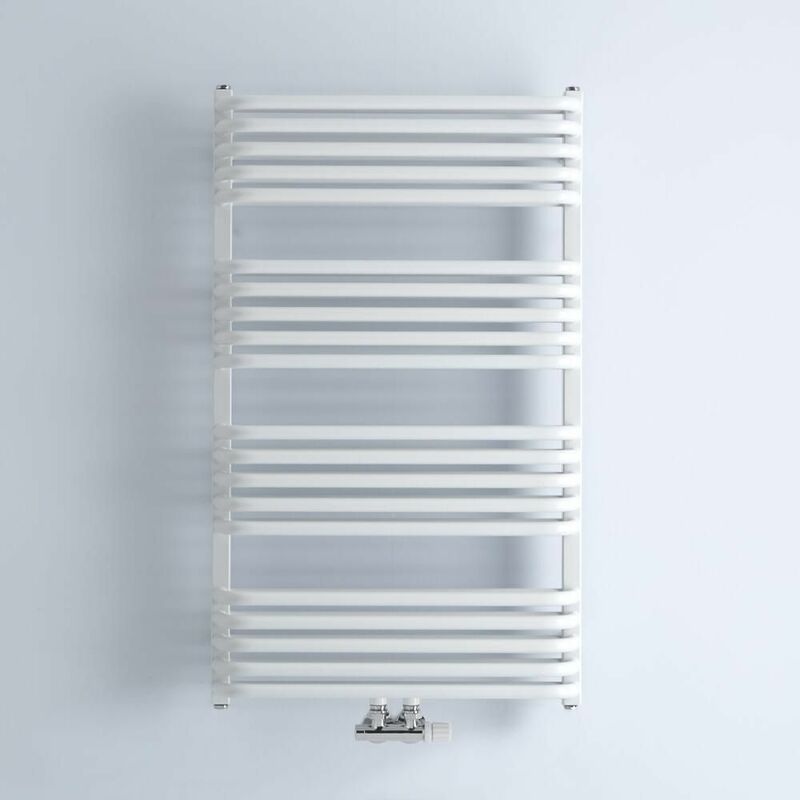 Keep your towels toasty warm, as well as neat and tidy with the Milano Bow 1000mm x 600mm white heated towel rail. 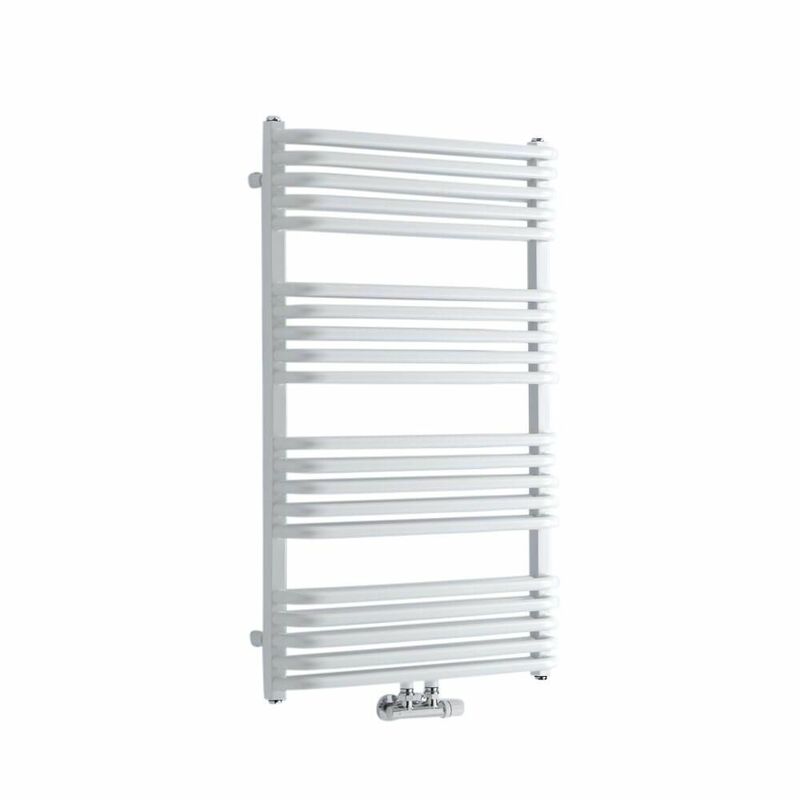 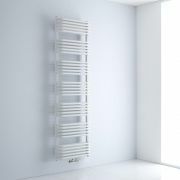 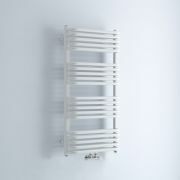 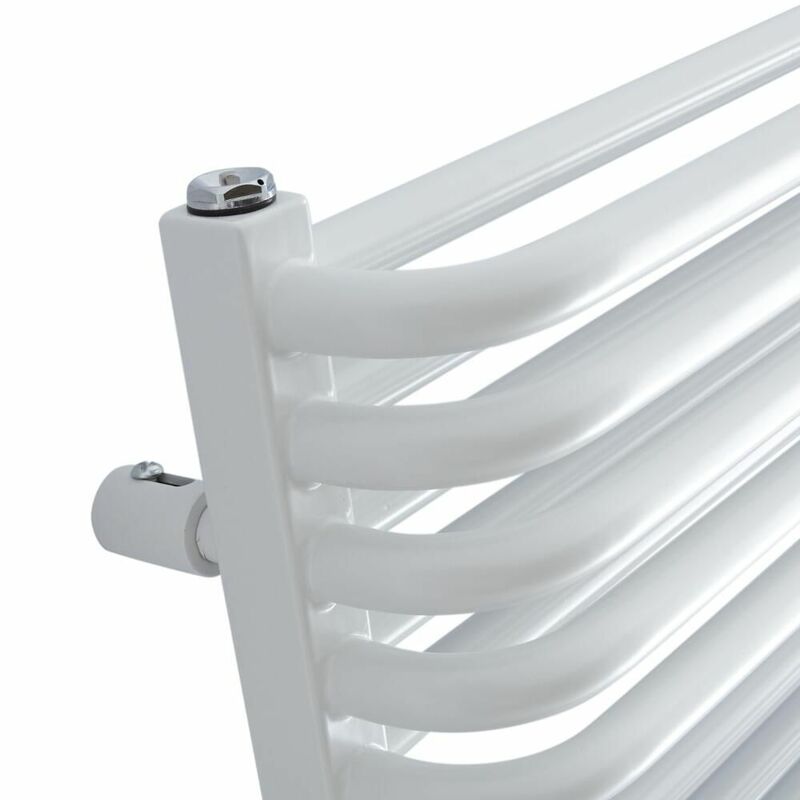 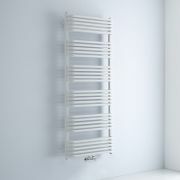 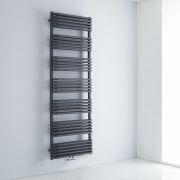 Boasting a high heat output, the Bow heated towel radiator will add smart, modern style to your bathroom or en-suite. 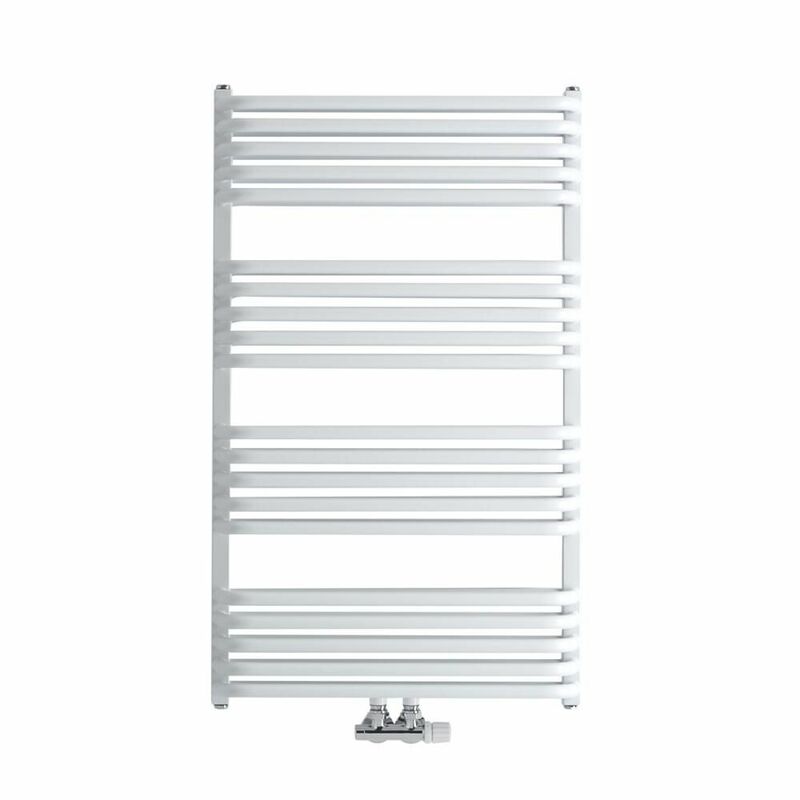 It has a quality steel construction for long lasting durability and a hard-wearing white finish that will look like new for years to come. 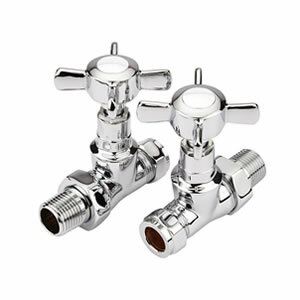 The central connection valve inlets help to save space and create a neat, streamlined look.